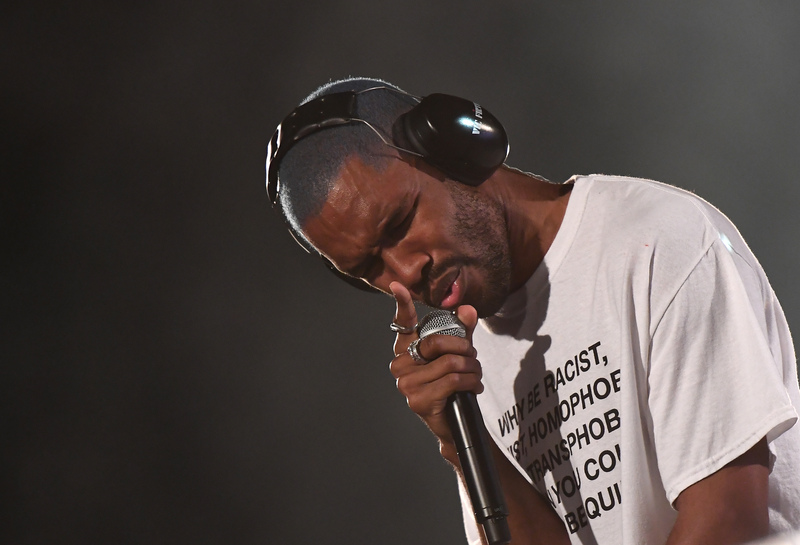 Frank Ocean turned heads during his recent headline performance at the Panorama Music Festival for his stunning style choices. Following his performance social media went crazy. Can everyone chill w frank ocean wearing that shirt like... Can we stop glorifying people for being decent? Hello? 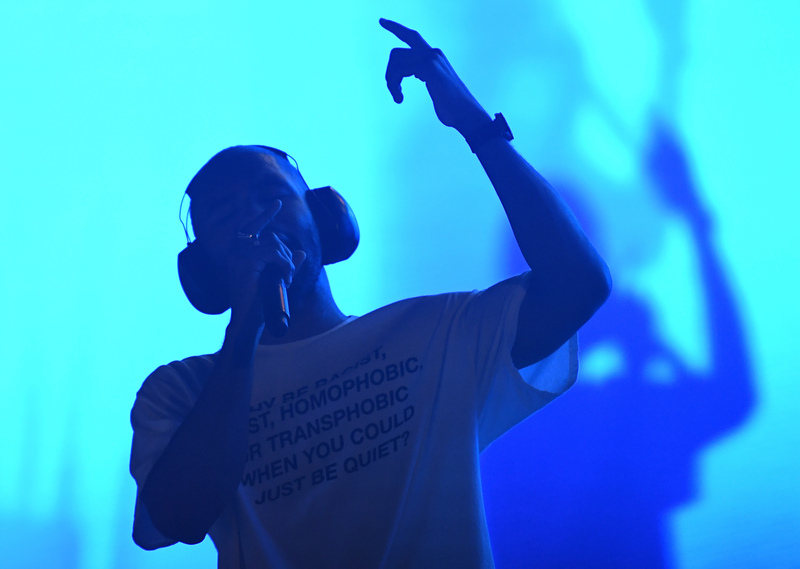 I was already planning on buying the now famous shirt Frank Ocean wore at Panorama. Now I really gotta get it soon before it sells out. 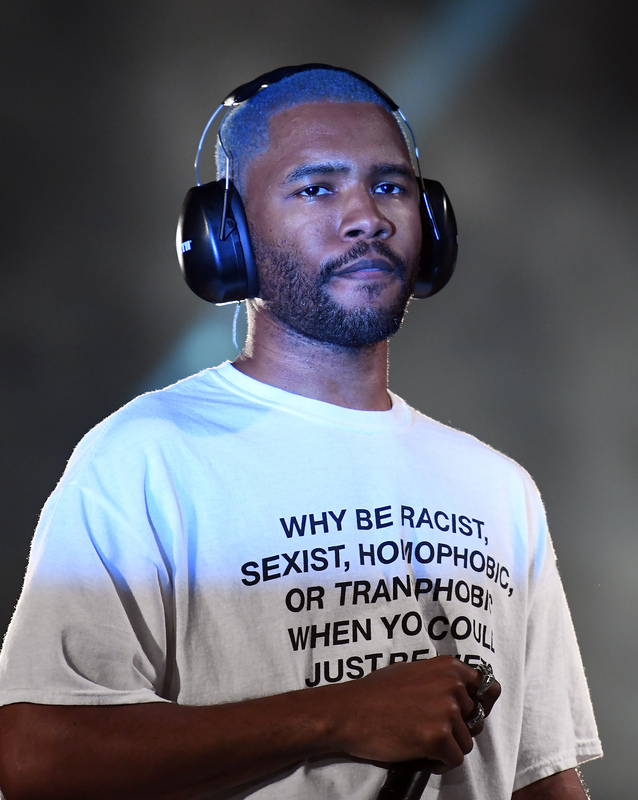 Fans of Frank Ocean’s anti-discrimination t-shirt can buy it online for less than $20. The t-shirt was made by Green Box Shop, a clothing brand that aims to highlight social justice issues. The design is available in five different colours, white, gold, pink, blue and tie-dye.